The promotions of recent movies are going differently. 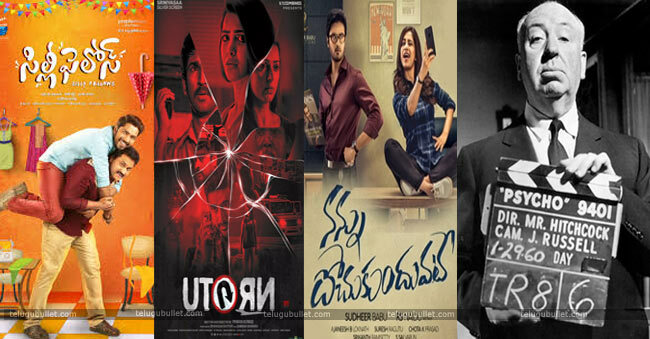 Every movie team has their own style and create new ways to promote the movie. Recently, several small budget films tried to promote their movies by the attracting videos. A few days ago, Silly fellows team made a song and several videos about actors’ characterizations in the movie. As like that, U-Turn movie team also released the Karma theme song for the promotion purpose. In that song, we have seen that Samantha danced and Anirudh has sung the song. Samantha introduced the dance challenge of this song. 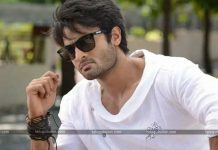 However, Nannu Dochukunduvate movie hero and producer Sudheer Babu also trying different ways to promote the film. This time Sudheer uses the challenges for his movie promotions. For that, he introduced the Eyebrow move challenge and best worst proposal challenge. Not only those three movies, other films also going like this. At the time of Kalyan Ram’s Patas movie, they advertise the movie on the back side of the Bus tickets. Basically, for small budget films, promotions are compulsory. This tradition is not a new thing, the old movies also promoted in different ways. 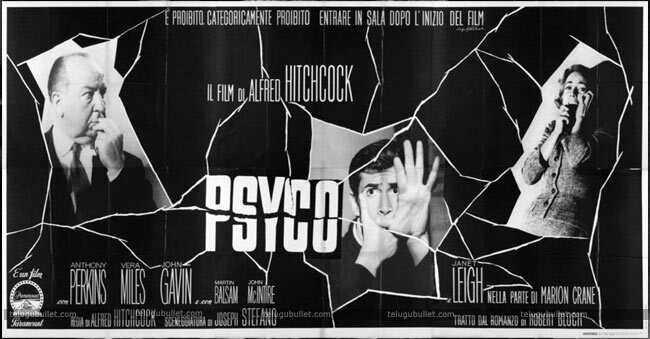 For example, do you remember that Psycho 1960’s movie? 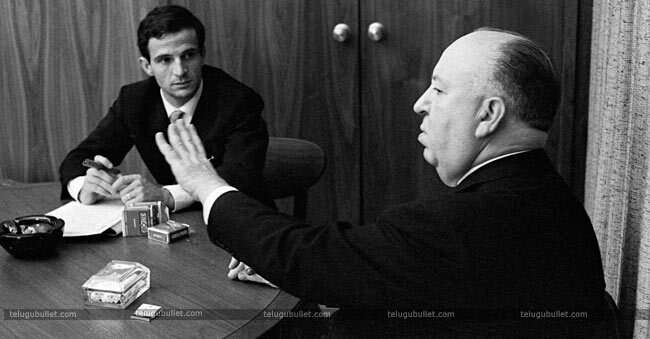 A great director Alfred Hitchcock’s movie that was. Really, the movie was awesome at that time and still a famous thriller in 100 years of American films. 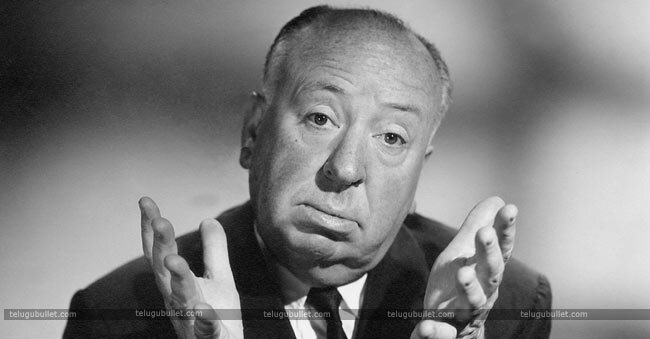 At that time, Alfred Hitchcock planned to promote the movie in a new way. That was, no one will be allowed into the theatre, once the movie started. The decision was only for that an audience should experience the film from the starting. For that, hanged a notice board in front of all the theatres. The notice was “You should be like Psycho from the movie beginning. Other than, we don’t allow the audiences who come late even they are theatre manger’s brother, America President, or Britain Queen. Then, the theatre owners scared about collections because of this noticeboard. But, Hitchcock’s plan was succeeded. Unexpectedly, the crowd was awesome in front of the theatres. Moreover, Hitchcock has used also the pictures of the crowd.